Reminder: He isn’t responsible for casting his films.  ‘Tis the season for month-of-May celebrity announcements in Indianapolis, and the latest comes from the organizers of the 2015 KeyBank 500 Festival Snakepit Ball. Cara Delevingne will star alongside Nat Wolff, who was previously featured in The Fault in Our Stars and befriended John Green during that movie’s shooting. While the teen crowd obsesses rabidly over its favorite YA literary characters, its passion often burns out as quickly as a post-prom afterglow. There’s a worry when profiling someone as universally beloved as John Green that the story will become a hagiography. The brains behind the bestselling novel The Fault in Our Stars couldn’t be as good-hearted and scandal-free as he seems, right?